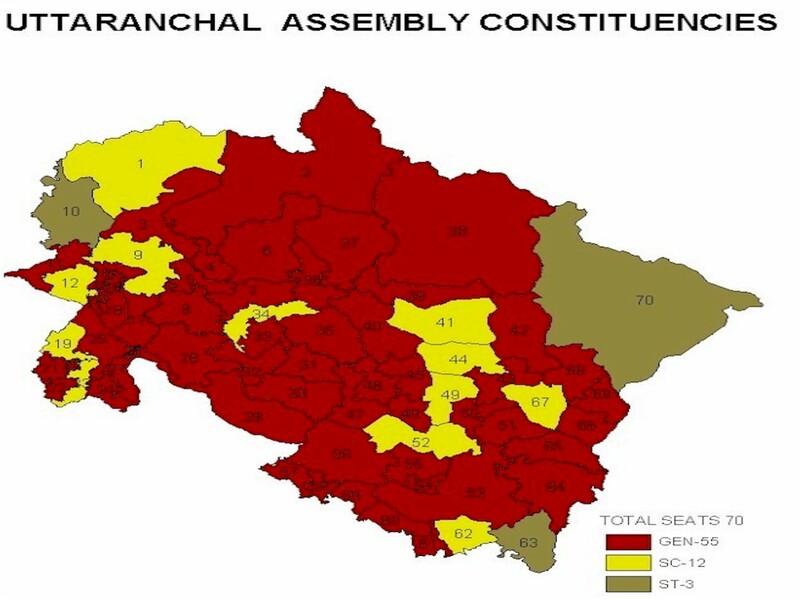 The site has primarily been made for the benefit of all the citizens and to improve communication between the electors of Uttarakhand and the Department of Elections. It provides adequate and relevant information about Parliamentary/Assembly Elections being held in the State and also about the office of the Chief Electoral Officer and the various activities conducted by the department. Various important forms are also available on this site for download purposes and use.The office of the Chief Electoral Officer functions under the overall supervision and control of the Election Commission of India. In the age of information and e-governance, the State Election Department is dedicated to reach out to people to provide better services in-terms of;exact Electoral Rolls, Photo Identity Cards, digitization of maps depicting areas of polling station, distances etc., creating awareness about their rights and duties by bringing about transparency in the system, a citizen friendly approach and better management of data. 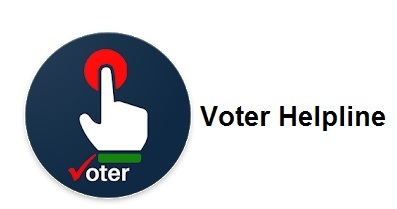 The department shares its vision with the Election Commission of India to provide on-line services to each and every eligible voter with the ultimate target of;e-voting in the coming years. Elections cannot be viewed as a stand-alone event but it is a part of an analytical approach for promoting democratic governance. Greater public information & outreach capacity, transparency, capacity building and empowerment of the citizens are the key areas, which are being emphasized by the Department of Election. Amongst its many functions upgrading and updating of Electoral Rolls is a continuous process. MIS has helped in creating a system where we are in constant touch with the electors through various means. In times to come, we intend to strengthen the process by plotting the coverage of polling stations on the digital map of Uttarakhand. The Department is working towards the free flow of information and on line processing of electoral data and production of Photo Identity Cards at the District Head Quarter level. The people are the best judge to review the quality of services provided in-terms of their basic requirement, empowerment and assessment. We seek active co-operation of all the citizens of Uttarakhand for setting up a truly citizen friendly, transparent and fair system. We also seek your suggestions for further improving the system and increasing public satisfaction. 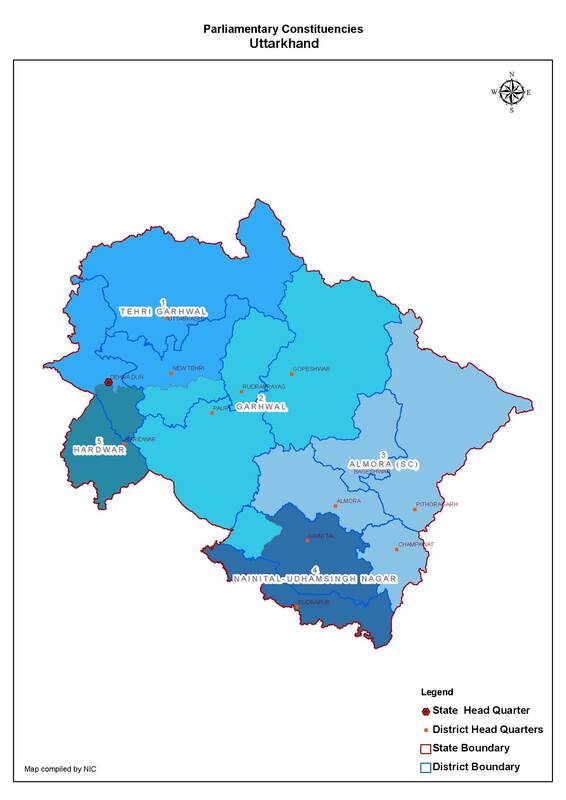 Contents of this website is published and managed by Chief Electoral Officer , Government Of Uttarakhand, India. © Chief Electoral Officer , Government Of Uttarakhand, India.